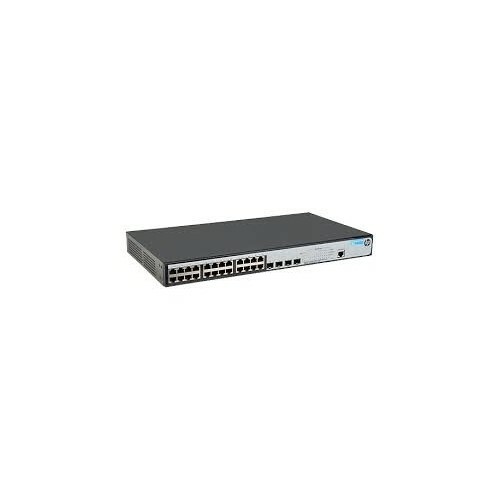 Açıklama : The HP 1920 Switch Series, part of the HP OfficeConnect portfolio, is designed for smaller organizations dealing with bandwidth-demanding applications. The switches are ideal for environments that require advanced features for granular control and where smart-managed flexibility is a must for easy network configuration and management. 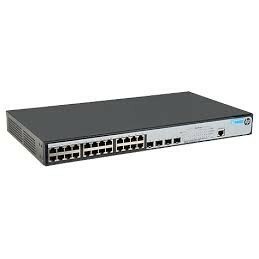 \n\nThe HP 1920 are advanced smart-managed fixed configuration Gigabit switches that build on the marketing-leading price/performance of the HP 1910 Switch Series. The series features IPv6 support and advanced silicon technology.